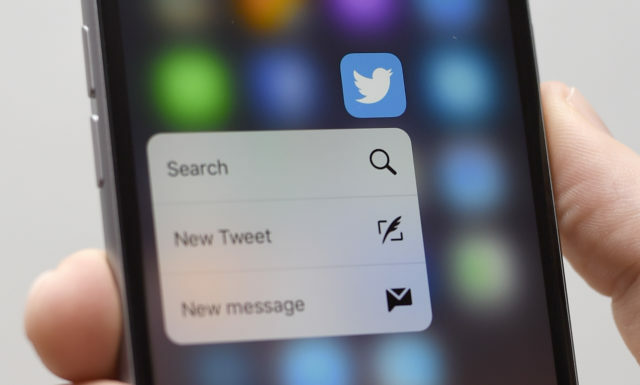 A study from the University of Sheffield has revealed the extent of Twitter abuse received by British MPs during the General Election. Researchers led by Professor Kalina Bontcheva tracked tweets for a month during the 2016 election campaign. When split into party and gender, male Conservative candidates received the highest percentage of abuse on Twitter, followed by male Ukip and Labour candidates, then female Conservative candidates. However, the study found women candidates were more likely to be sent gendered abusive words like “witch”. In terms of individual politicians, Jeremy Corbyn received the highest amount of abusive messages. In fact tweets to Corbyn, Theresa May, Boris Johnson, and Sadiq Khan made up over 50% of the total abusive tweets sent to politicians in the month the researchers studied. The research, which covered 840,000 tweets sent by “a sample of politically engaged users” focused on those “using obscene nouns, racist or otherwise bigoted language, milder insults, and words that can be threats”. The team did not count general obscene language as directly abusive as it was less likely to be targeted at the MP personally. The study, conducted with Buzzfeed News, also saw a huge spike in abuse aimed at politicians following the Manchester Arena attack on May 22 and London Bridge on June 3. After these events, abusive tweets doubled in number before quickly declining. The Government has announced it will launch an inquiry into online and offline abuse that politicians and their staff endured during the campaign. 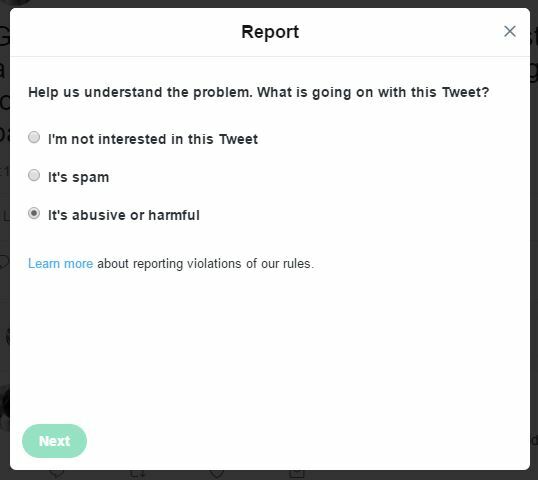 Twitter itself launched a new Safety Centre on the site last week, which aims to give users more detail on how to report abuse and feel safe using the site.